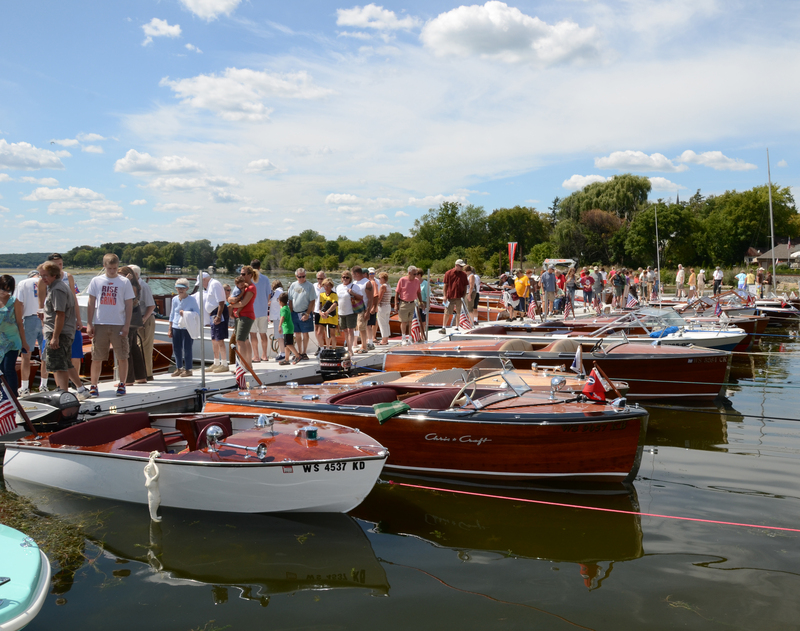 10:00 am Antique & Classic Boats & Cars, examples of classic and traditional vessels, workboats, and fiberglass and aluminum classics will all be on display on from until 4:00 pm. Studebakers, Model A’s, T’s ,Chevys and more. plus a large display of antique outboard engines. The Coast Guard Auxiliary will have free information on safe boating. The Dept of Environmental Protection will be on hand to give out information of on the Clean Boating Program. The Apalachicola National Estuarine Research Reserve will have a booth on area flora and fauna.